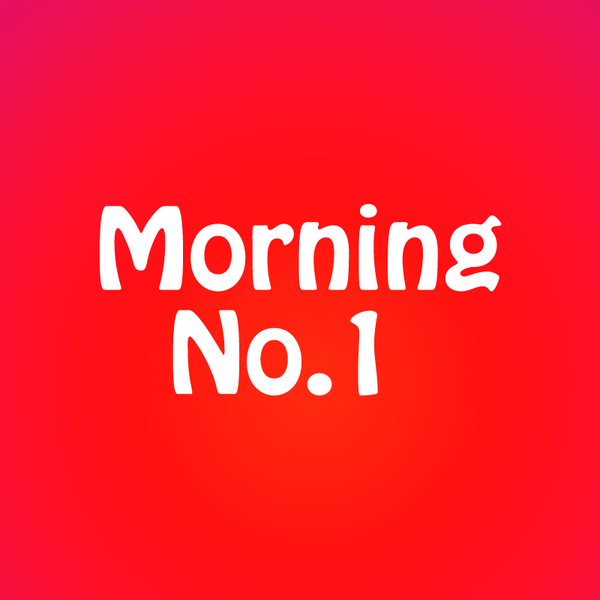 Audioboom / 03-12-2016, MORNING NUMBER 1 . RJ DIVYA. TRAFFIC RELATED PROBLEMS YOU FACE IN YOUR CITY. 03-12-2016, MORNING NUMBER 1 . RJ DIVYA. TRAFFIC RELATED PROBLEMS YOU FACE IN YOUR CITY. #RJDIVYA IN #MORNINGNUMBER1 , #SUPERHITS93.5 #REDFM #CALICUT. #TRAFFICRELATEDPROBLEMSYOUFACEINYOUR_CITY.